Show 129: Saul Williams & Opinions on Los Campesinos! 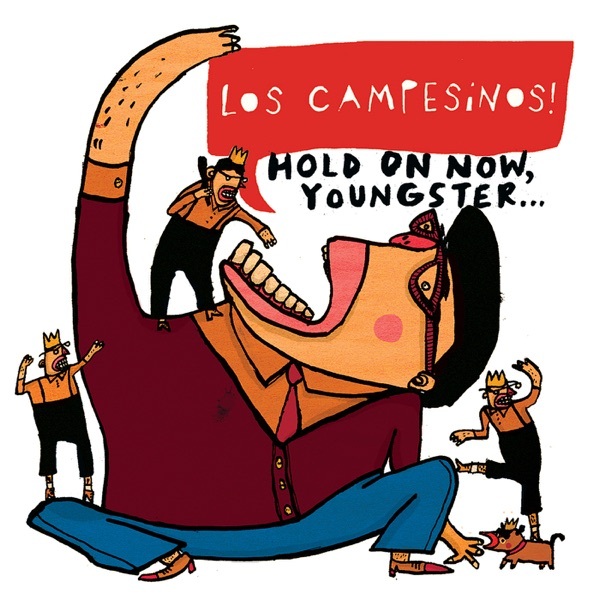 Saul Williams & Opinions on Los Campesinos! Poet turned musician Saul Williams visits the show to talk about his newsmaking album“The Inevitable Rise and Liberation of Niggy Tardust.”Tune in to hear his unique live performance which blends politics with dance beats. After inking a deal with Live Nation earlier this year, Madonna has announced plans to go into business with another concert industry player: StubHub. The secondary ticket company will be the official re-sellers for Madonna's upcoming tour. That means that Madonna will not only get a cut of regular tickets, which range from $55 to $350, but a cut of“fan-to-fan”tickets as well. This news begs the question — is Madonna endorsing scalping? Jim and Greg talk to Sean Pate, StubHub's head of corporate communications, about the decision to strike a deal with Madonna and how that will impact fans.